Campus Frolic! Programs include two productions for schools and businesses. Total Woman combines the most memorable routines from past crosstalk performances, creating a whole new experience. Mumble Jumble – the Youth Version is adapted from Mumble Jumble (2003). 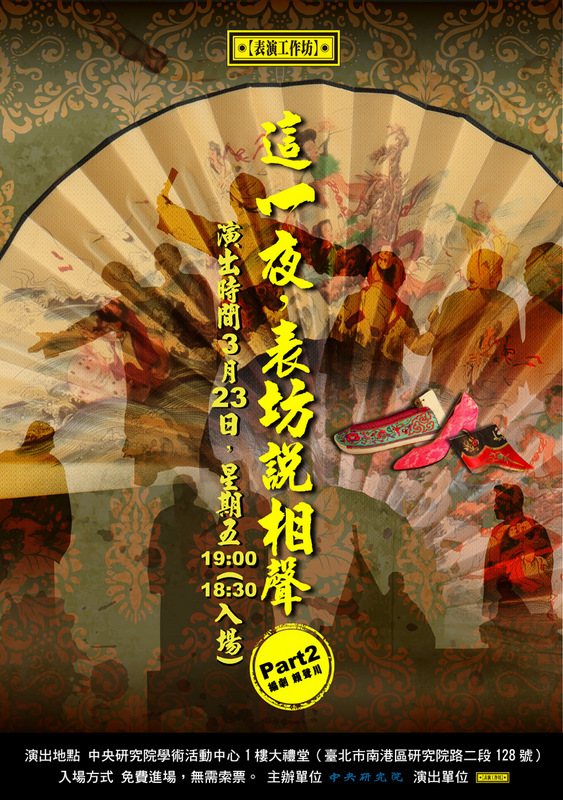 It is a comedy inspired by today's ridiculous social turmoil inTaiwan. It presents the essence of Taiwanese survival strategy, accurately demonstrating the surreal social fatigue that the audience can feel related. These wonderful performances have been touring many places inTaiwan. We look forward to presenting these entertaining performances in a location of your choice!